ARLINGTON HEIGHTS, Ill.—The American Society of Plastic Surgeons (ASPS) today announced its strong support of the “Breast Cancer Patient Education Act” (S. 931). This bipartisan legislation is being introduced today, coinciding with National Women’s Health Week, in the U.S. House of Representatives by Reps. Leonard Lance (R-NJ) and Donna Christensen, M.D. (D-VI) and in the United States Senate by Sens. Roy Blunt (R-MO), Sherrod Brown (D-OH) and David Vitter (R-LA). Since 1998, health plans that offer breast cancer coverage have been required to provide coverage forbreast reconstruction and prostheses. Yet published research shows that many women eligible for breast reconstruction following breast cancer, minorities in particular, are not informed of the variety of care options. Approximately 232,340 women will be diagnosed with breast cancer in 2013, according to the American Cancer Society’s most recent estimates for breast cancer in the United States. The “Breast Cancer Patient Education Act” requires the Secretary of Health and Human Services to plan and implement an education campaign to inform women of the availability and coverage of breast reconstruction, prostheses and other options. The Secretary may develop information for distribution or may identify information prepared by other organizations. The educational materials would inform women that breast reconstruction is possible at the time of breast cancer surgery, it may be delayed until after other treatments, or they may choose not to have reconstruction and be informed of the availability of prostheses or breast forms. Also, educational materials would inform breast cancer patients that federal law mandates coverage of breast reconstruction, even if such reconstruction is delayed until after other treatments. Several states have enacted laws requiring that women receive information about their breast cancer treatment and reconstructive options. The “Breast Cancer Patient Education Act” seeks to inform and empower women to make health care decisions that best meet their personal needs. In support of additional education to ensure all breast cancer patients are fully informed of their surgical options, ASPS and The Plastic Surgery Foundation (The PSF) have partnered with renowned singer-songwriter, philanthropist and breast cancer advocate Jewel. 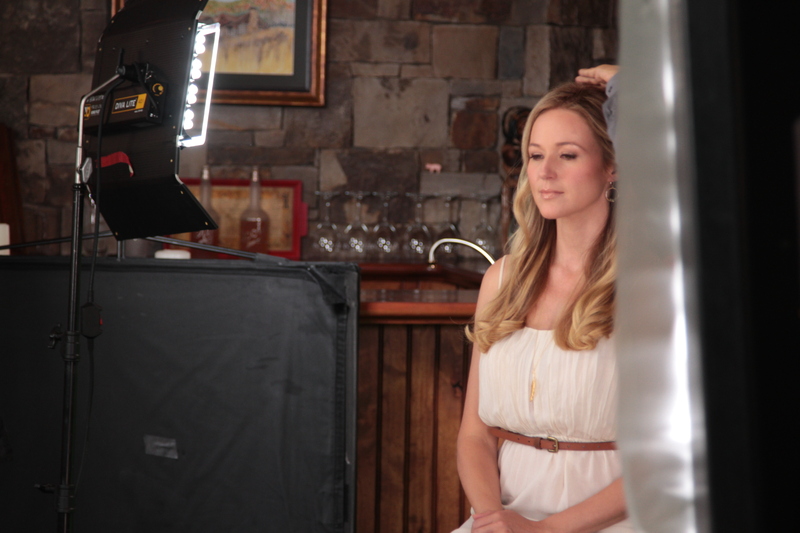 For the second year in a row, Jewel will serve as the Breast Reconstruction Awareness Day USA spokesperson. 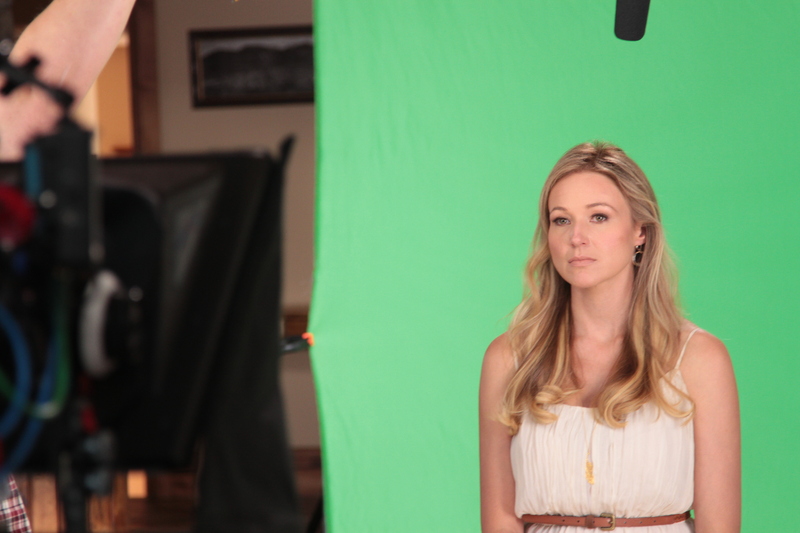 In light of this legislation, Jewel has recorded a new television public service announcement advocating on behalf of those with breast cancer. The new PSA, released this week, encourages the public to contact their member of Congress in support of the “Breast Cancer Patient Education Act”. Breast Reconstruction Awareness Day takes place on October 16, 2013, and this year’s theme is the “Team Approach” which encourages all physicians on the breast cancer care team to work together. 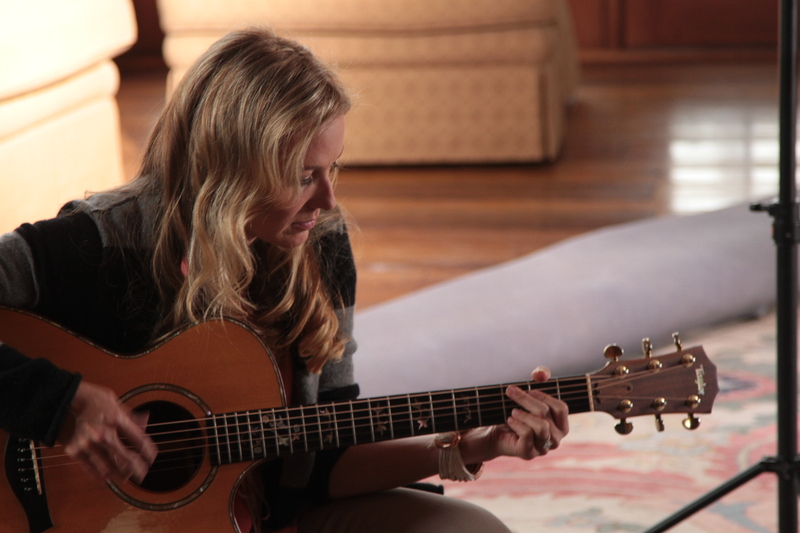 Jewel has also written the song “Flower” honoring breast reconstruction patients. All proceeds of the song are donated to the Breast Reconstruction Awareness Fund of The PSF. The song can be purchased from iTunes and Amazon. For referrals to ASPS Member Surgeons certified by the American Board of Plastic Surgery, visitwww.plasticsurgery.org where you can also learn more about cosmetic and reconstructive plastic surgery. About ASPS: The American Society of Plastic Surgeons (ASPS) is the world’s largest organization of board-certified plastic surgeons. Representing more than 7,000 Member Surgeons, the Society is recognized as a leading authority and information source on aesthetic and reconstructive plastic surgery. ASPS comprises more than 94 percent of all board-certified plastic surgeons in the United States. Founded in 1931, the Society represents physicians certified by The American Board of Plastic Surgery or The Royal College of Physicians and Surgeons of Canada. ASPS advances quality care to plastic surgery patients by encouraging high standards of training, ethics, physician practice and research in plastic surgery. You can learn more and visit the American Society of Plastic Surgeons atPlasticSurgery.org or Facebook.com/PlasticSurgeryASPS and Twitter.com/ASPS_News.